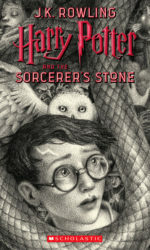 Scholastic, the US publisher of the Harry Potter books, will republish all seven novels with new cover artwork by Brian Selznick. 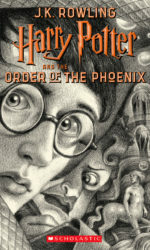 The new editions will commemorate the 20th anniversary of the publication of Harry Potter and the Sorcerer’s Stone in the US and will be released in June. 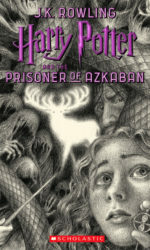 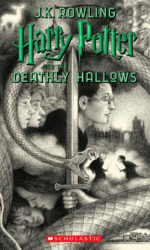 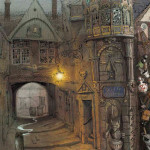 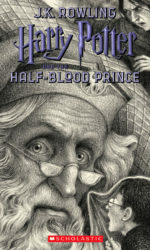 Selznick’s seven black and white drawings combine to form a single image, “telling Harry’s story from his arrival at Privet Drive to the Battle of Hogwarts”. 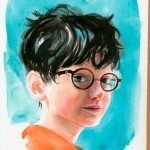 Says the artist, “I’m a huge Harry Potter fan (a proud Hufflepuff!) 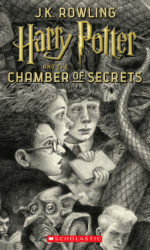 and to be asked to illustrate the 20th anniversary edition covers was an absolute honour … one of the most challenging and rewarding aspects of the process was drawing seven independent covers that would stand on their own, while making sure that they also lined up to create one single satisfying image. 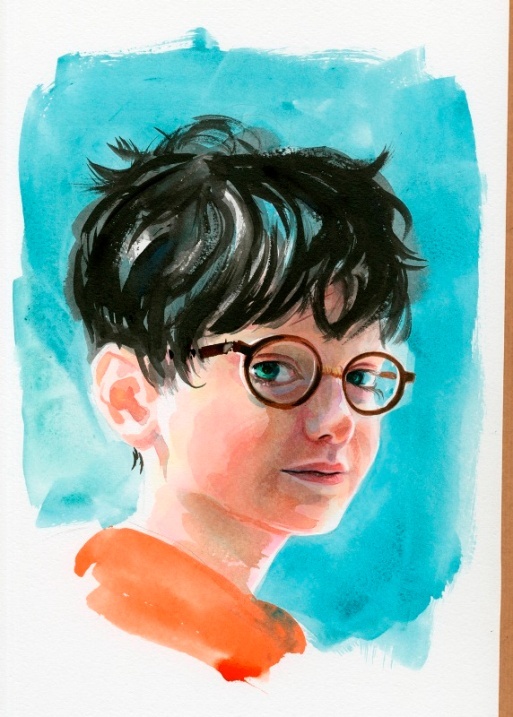 It took dozens and dozens of sketches to get it right, and I am thrilled to share my great love for the books with these new illustrations”. 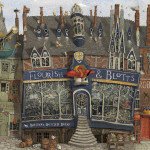 Last year we reported that UK publisher Bloomsbury were planning to rerelease the entire Harry Potter series with new art from illustrator Jim Kay. 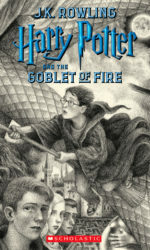 Today, Bloomsbury announced they’ll be rereleasing the children’s paperback and hardback editions with new artwork from Jonny Duddle. 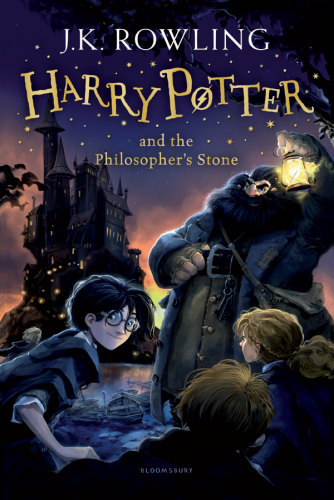 All seven new editions will be published on 1 September 2014 and will include bonus Pottermore material. 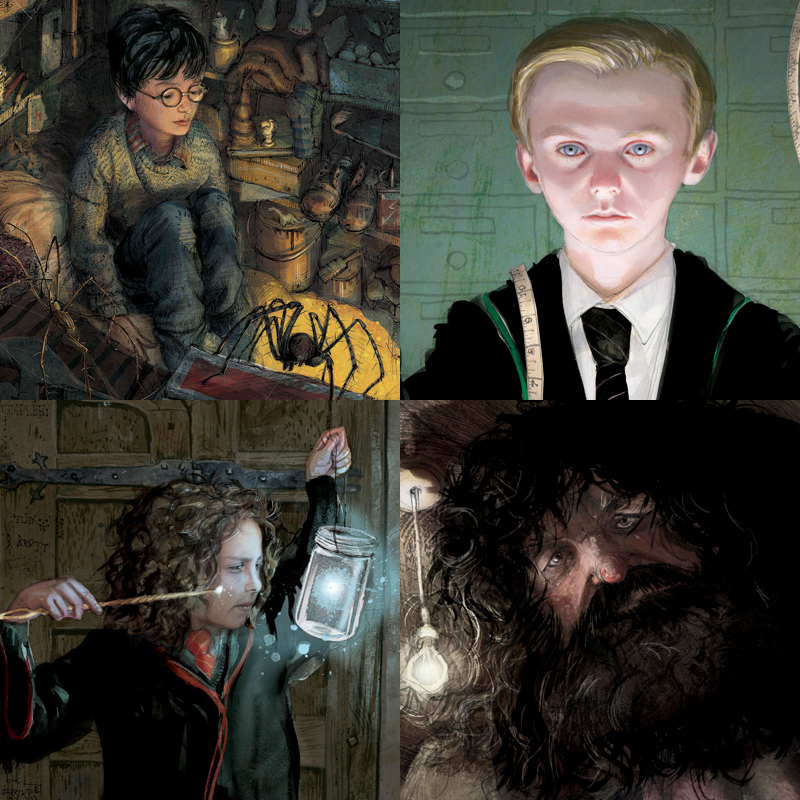 The editions illustrated by Jim Kay will be available in 2015. 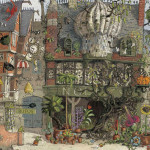 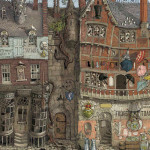 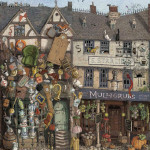 Bloomsbury today announced that they will publish full–colour editions of all seven Harry Potter novels illustrated by artist Jim Kay. The first book in the series, Harry Potter and the Philosopher’s Stone, will be released in 2015. 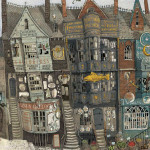 You can see more of Jim’s illustrations over at his official website.